Steve Helms was born and raised in Cleburne, TX. He has been singing and playing music most of his life for numerous artists all across the country. The Steve Helms Band formed fourteen years ago tours in or around the Texas area. Can I Buy you a Country Song? marks the band's 5th album release. 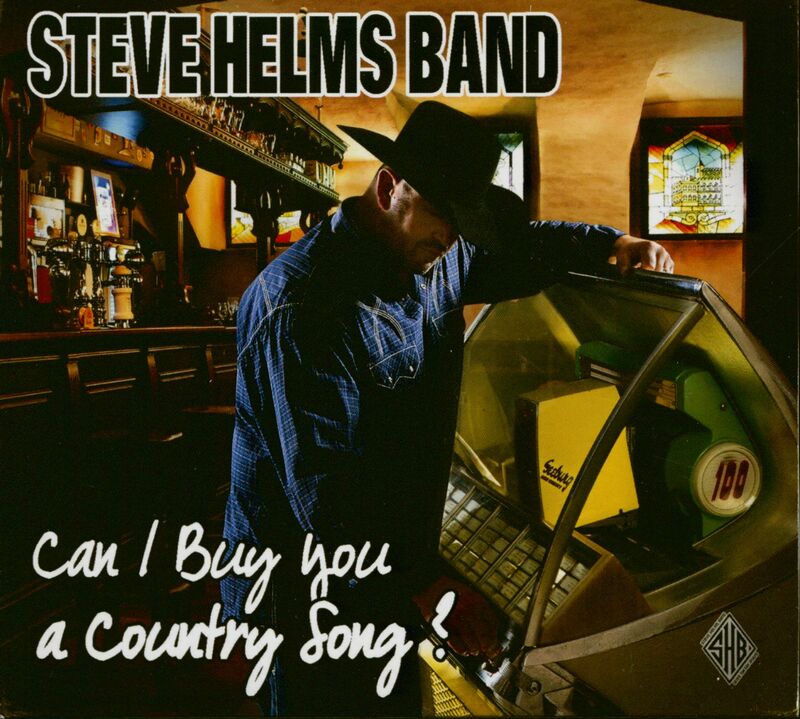 The Steve Helms Band has seen success with 18 radio singles receiving radio airplay and acclaim all over the world. The band includes Steve Helms on guitar and lead vocals, Ronnie Crecelius on lead guitar, Jeff Gilbert on drums, Jay New on bass guitar, Lanny Martindale on piano and Mike King is stage/production manager. Everywhere these guys play they are always asked to come back and the fans are never disappointed. They love being onstage and it shows. If you're looking for great music, this is one band you do not want to miss! 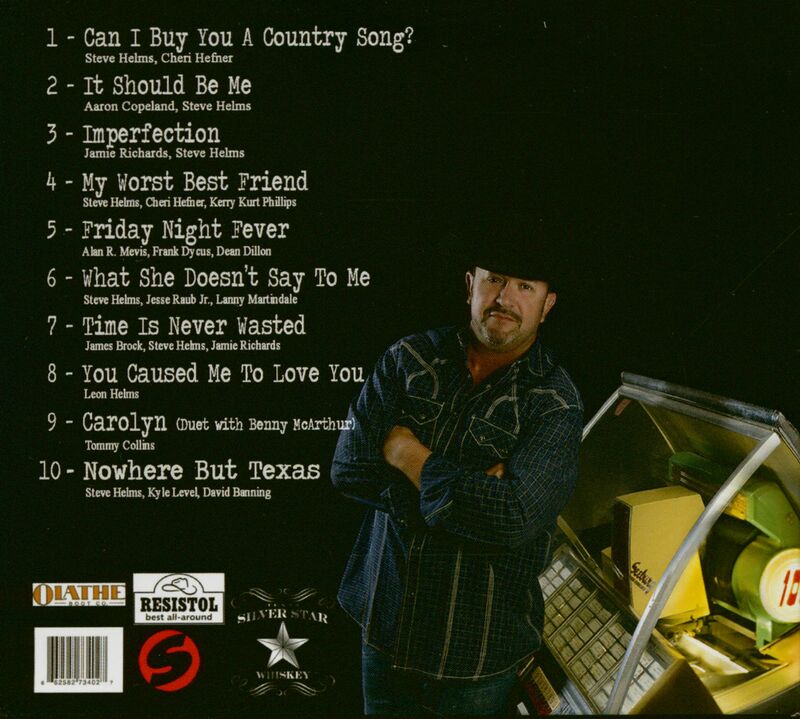 01 Can I Buy You a Country Song? Kundenbewertungen für "Can I Buy A Country Song ? (CD)"